Life’s too short to have a negative outlook. 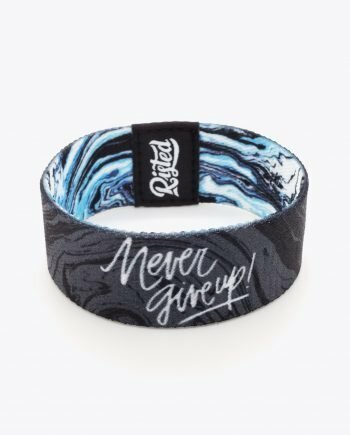 Give yourself a daily positive reminder with your own Risted mantra bracelet. 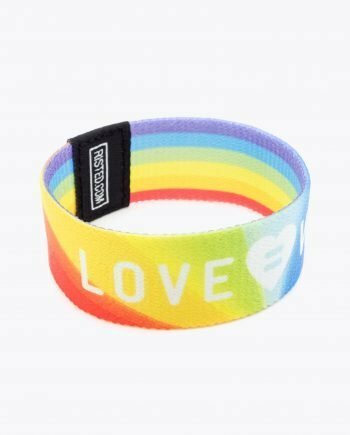 Each design in this collection has a powerful message to help carry you through the day and serve as a positive reminder when you need it most. 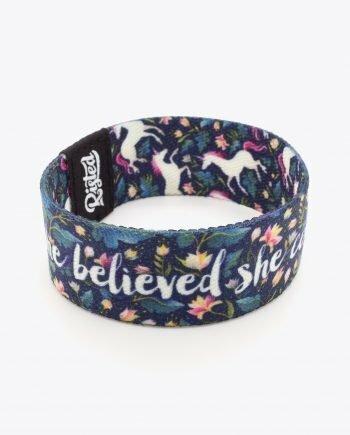 Our reversible wristbands feature stunning artwork on one side and a word of encouragement on the other.